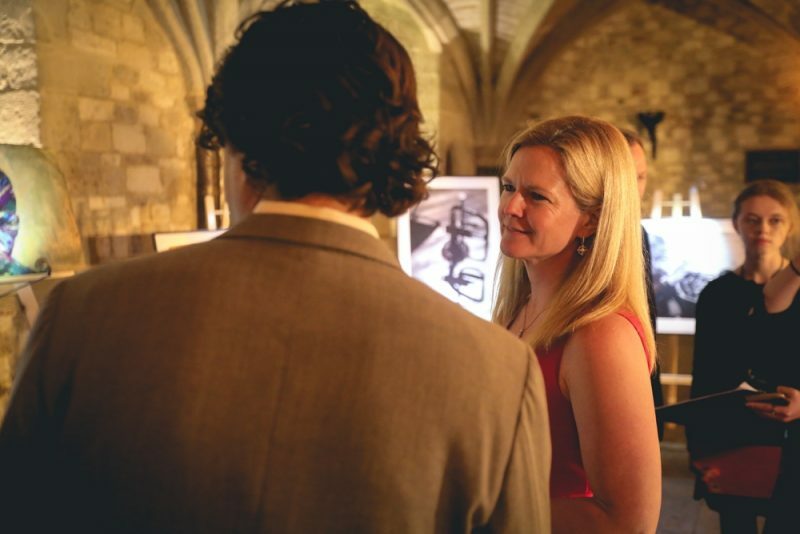 From the pregnant mother to the aspiring doctor, everyone has a story to tell. 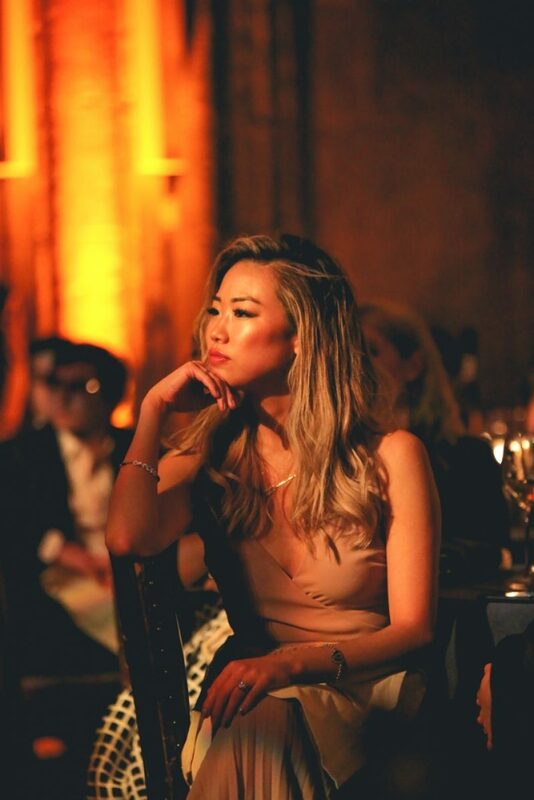 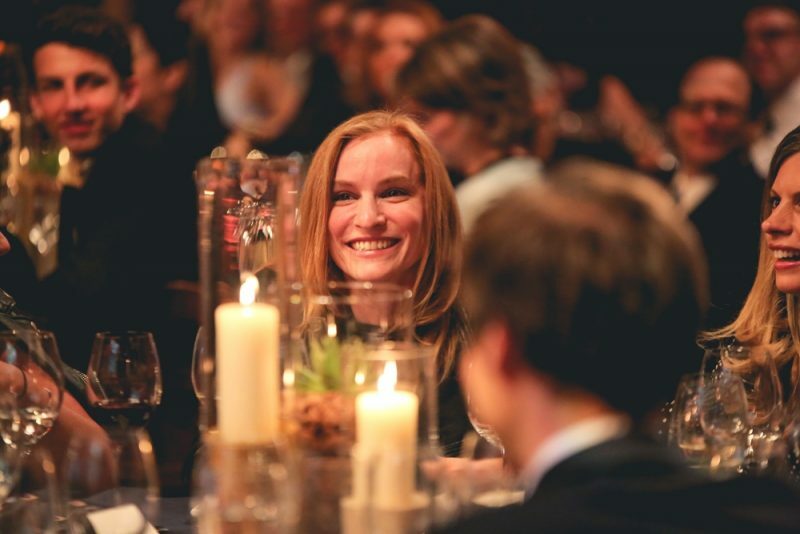 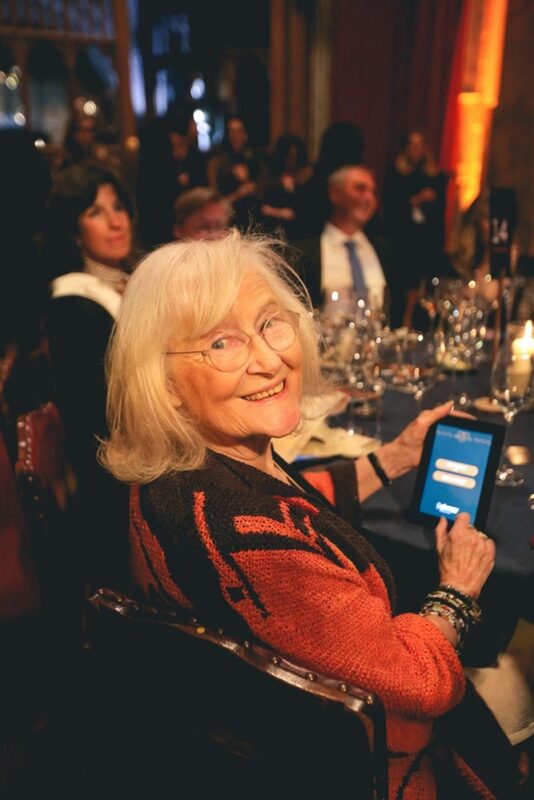 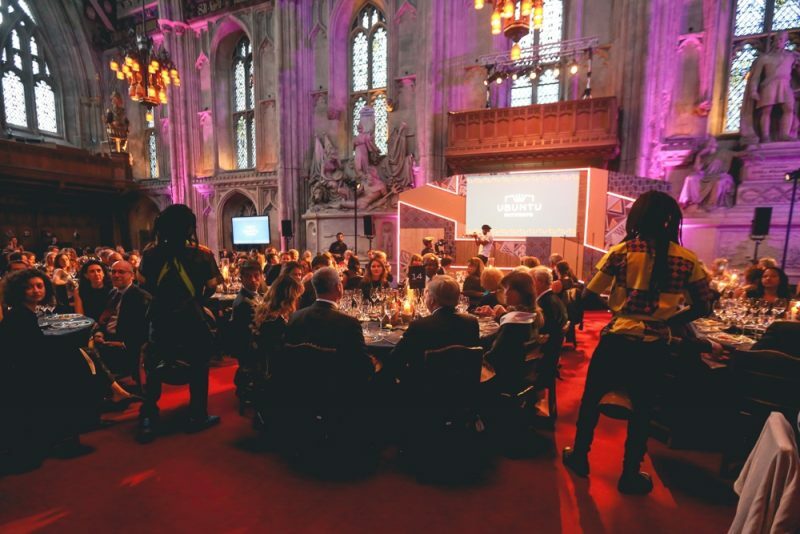 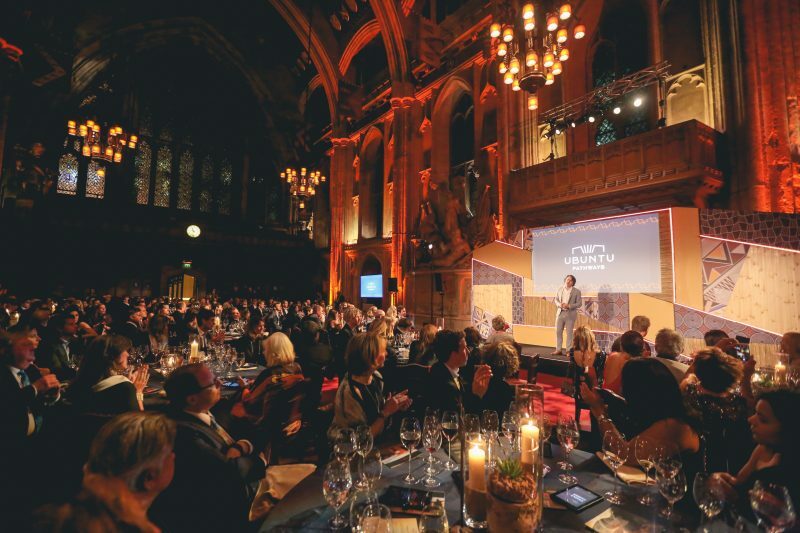 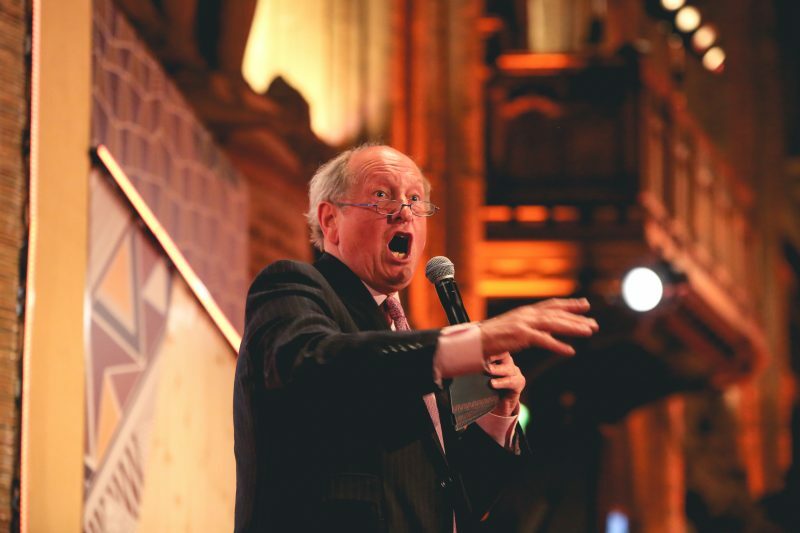 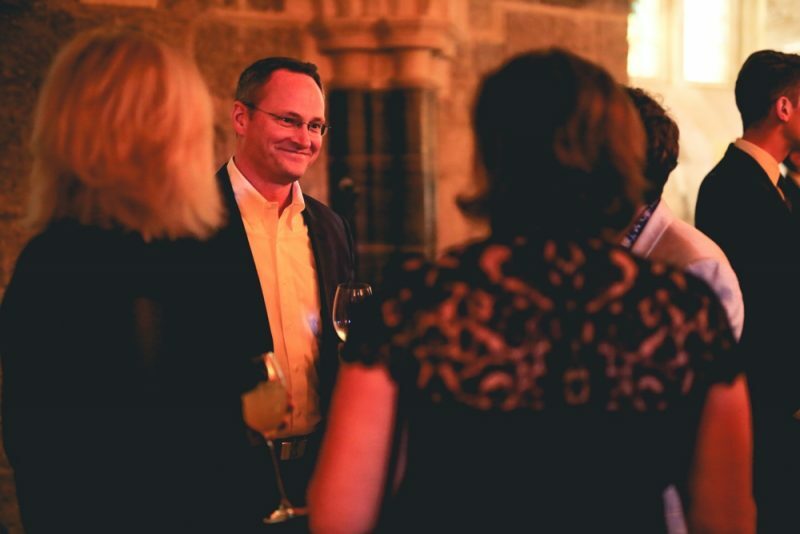 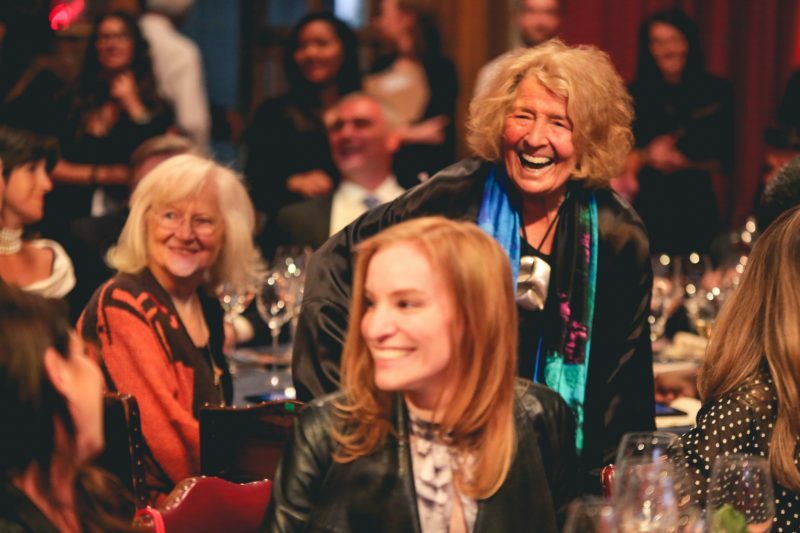 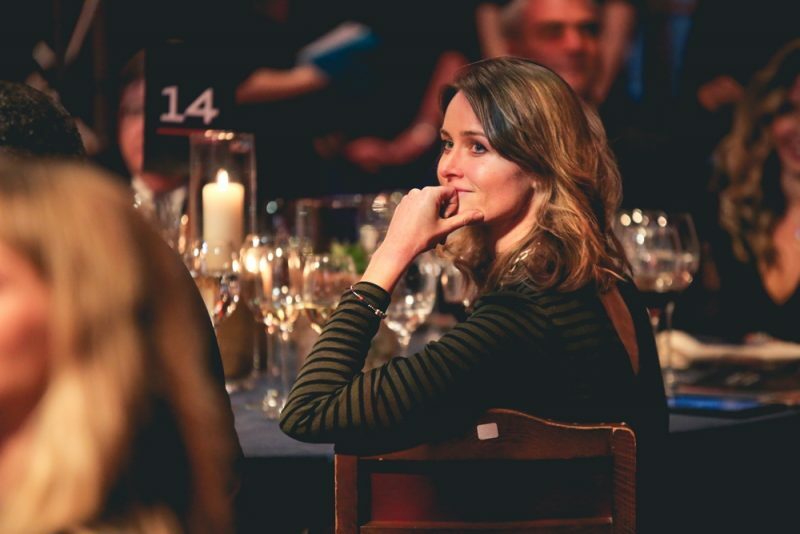 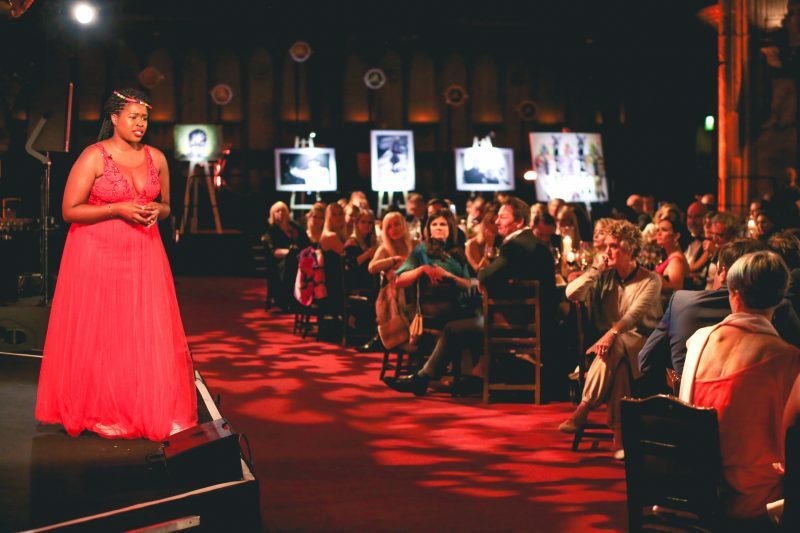 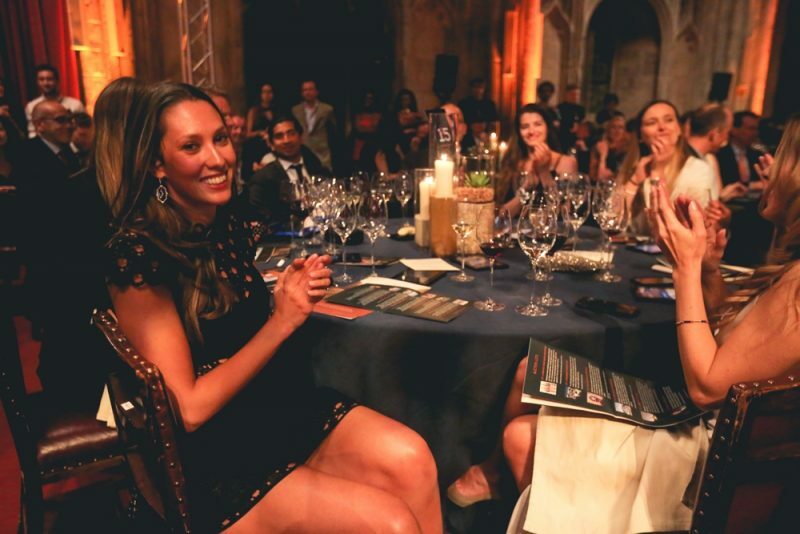 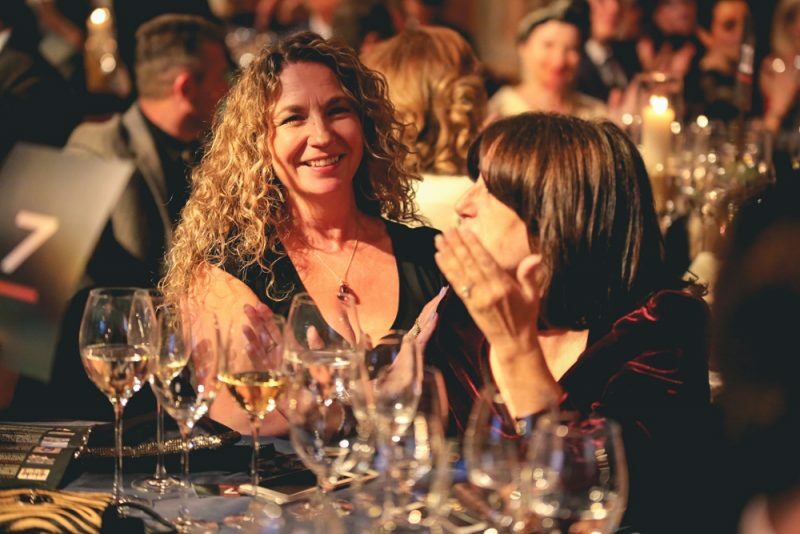 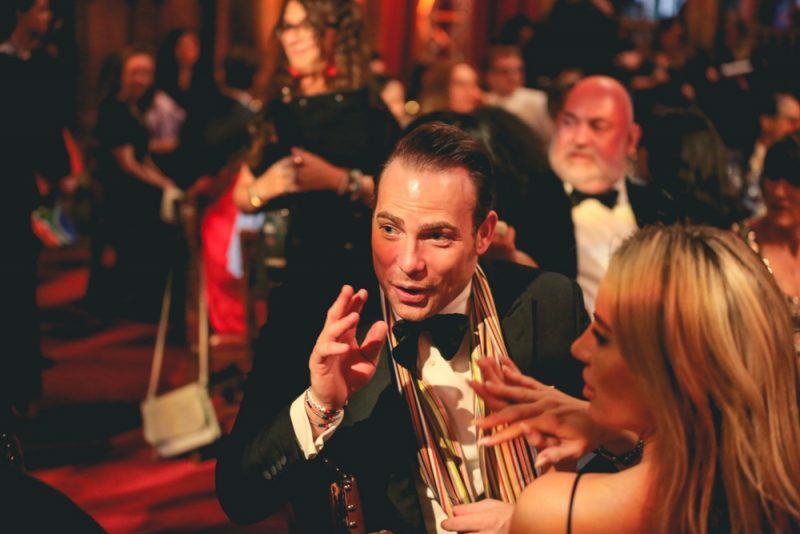 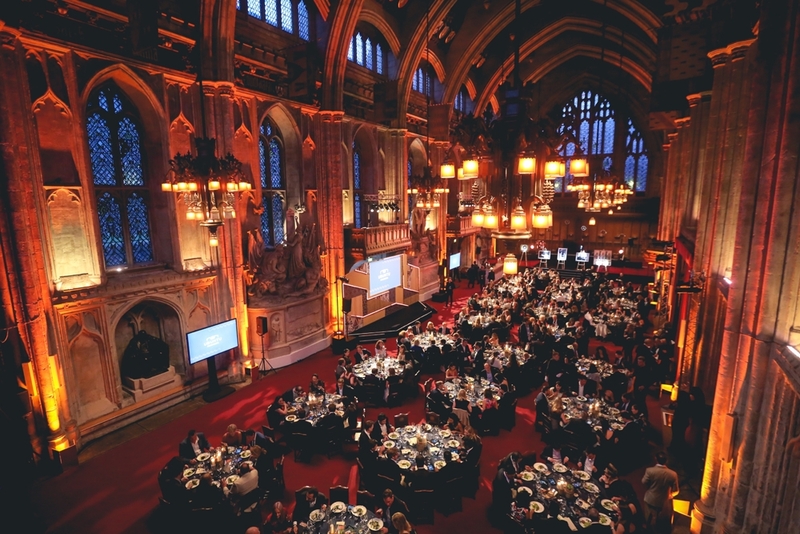 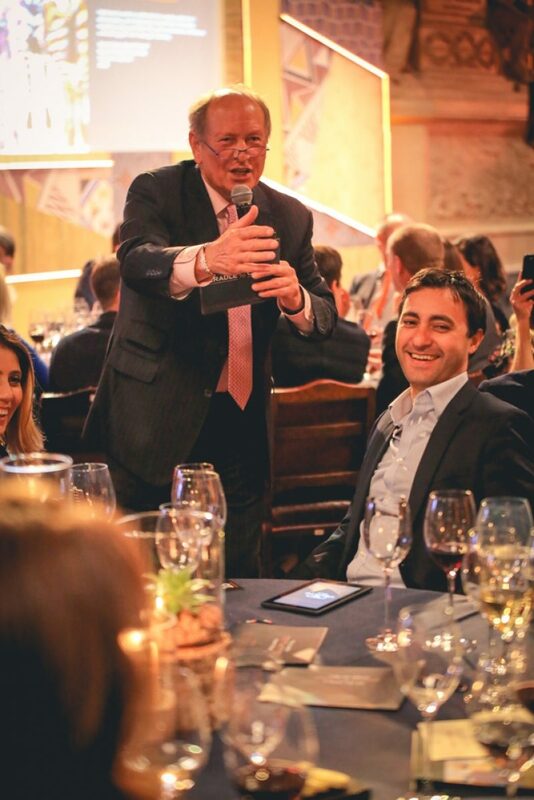 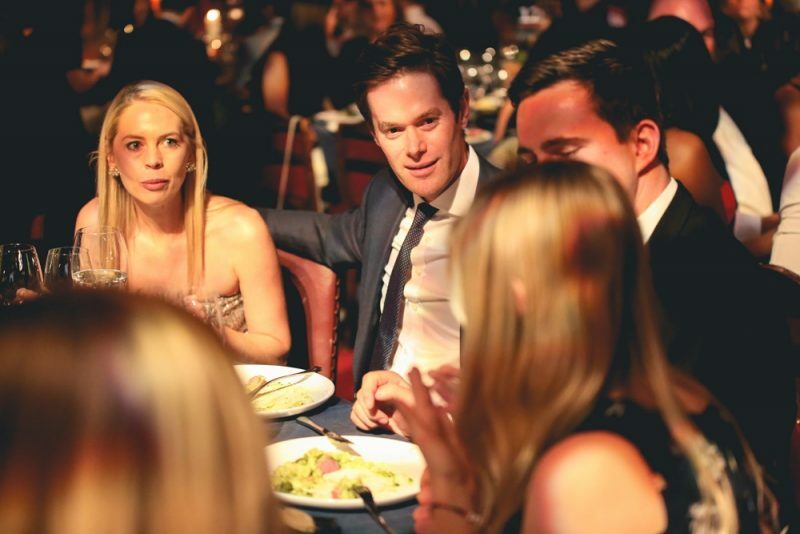 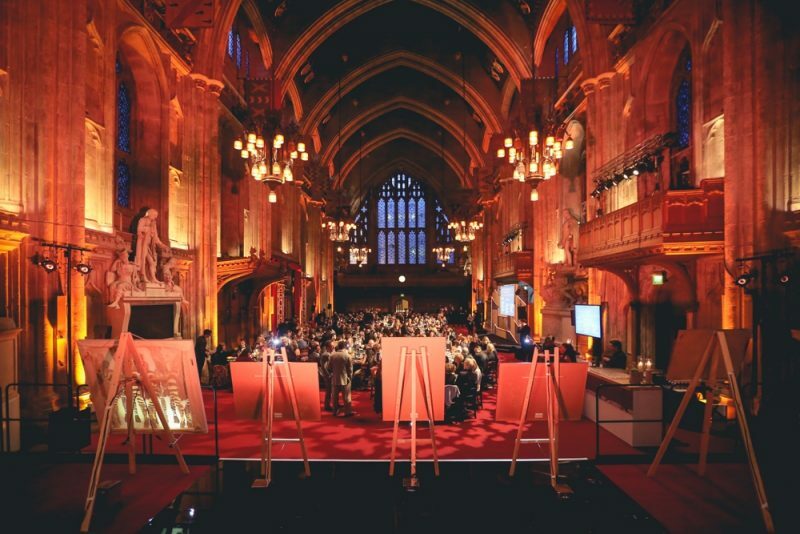 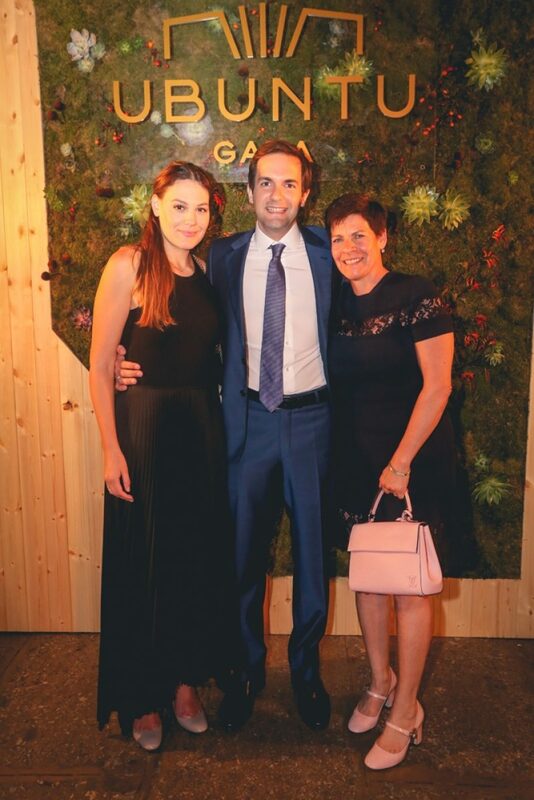 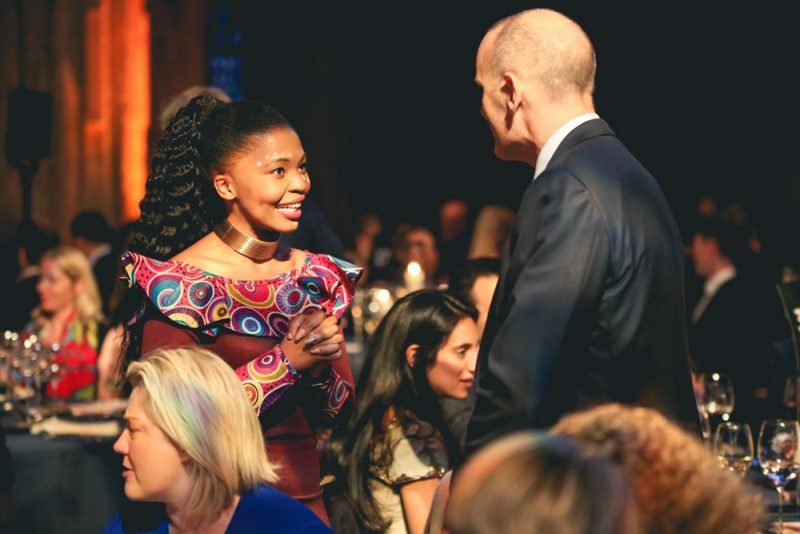 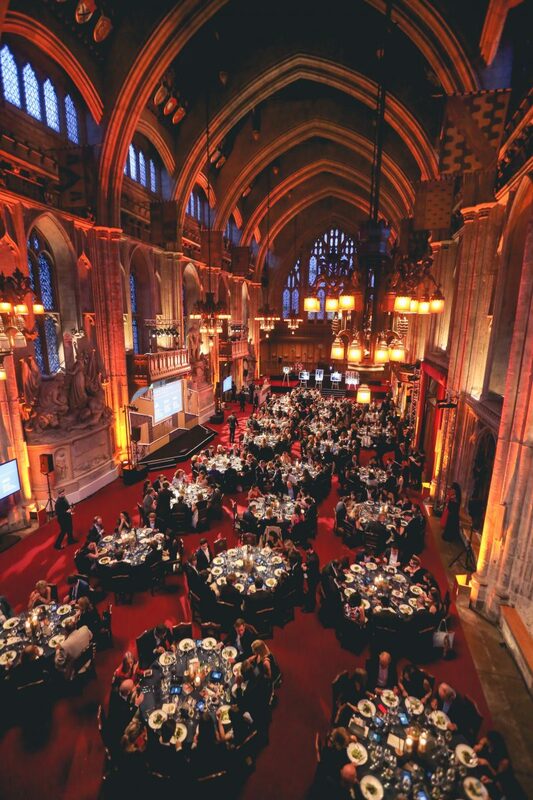 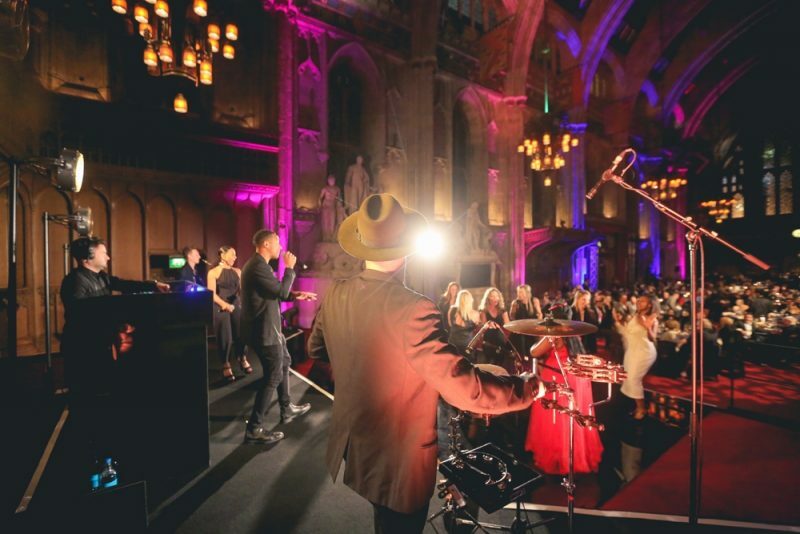 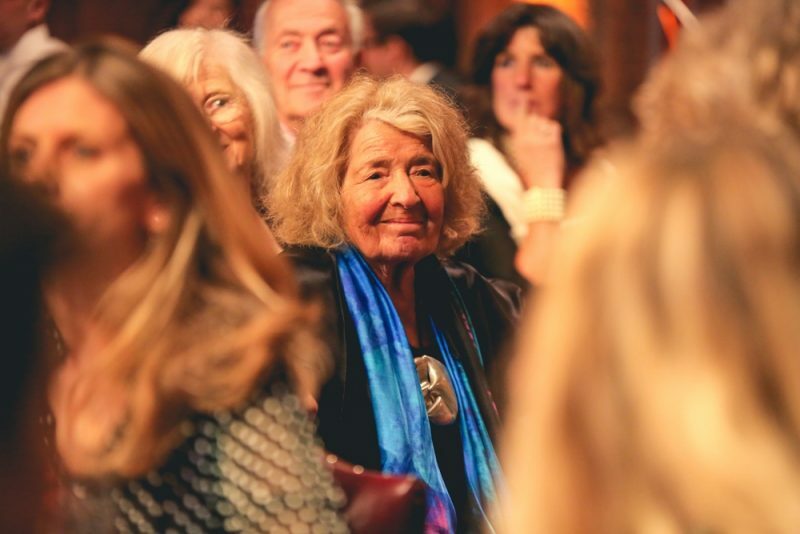 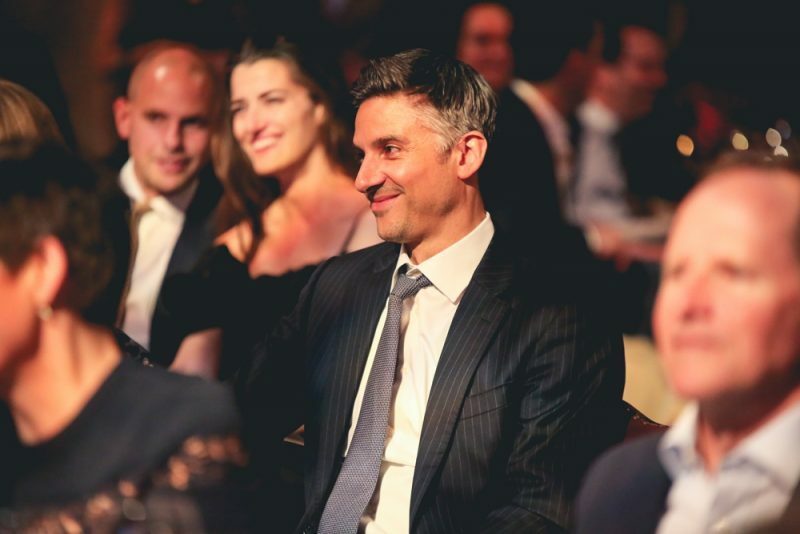 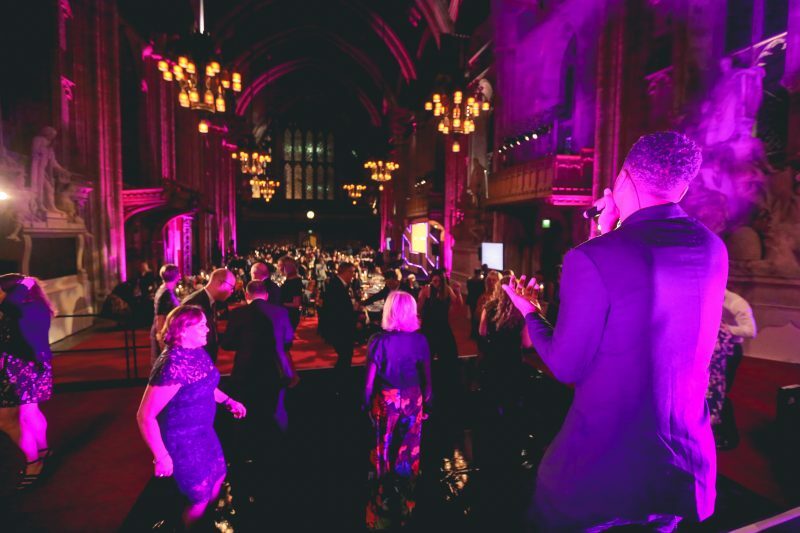 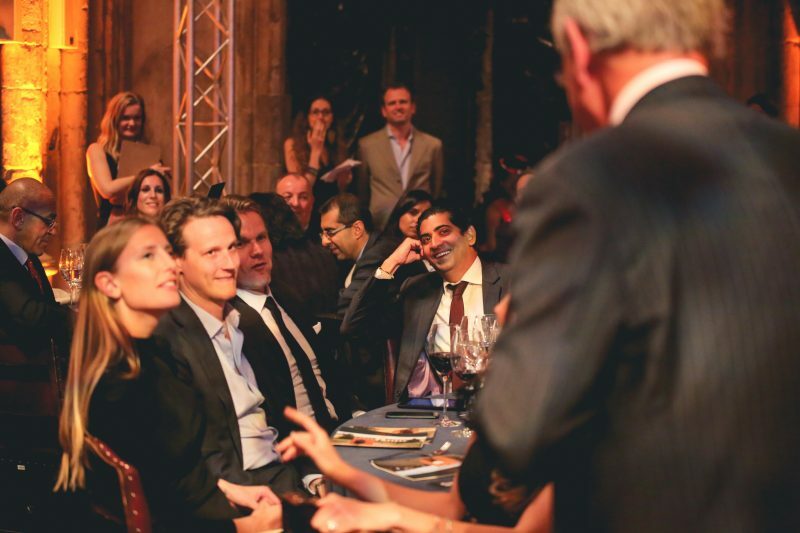 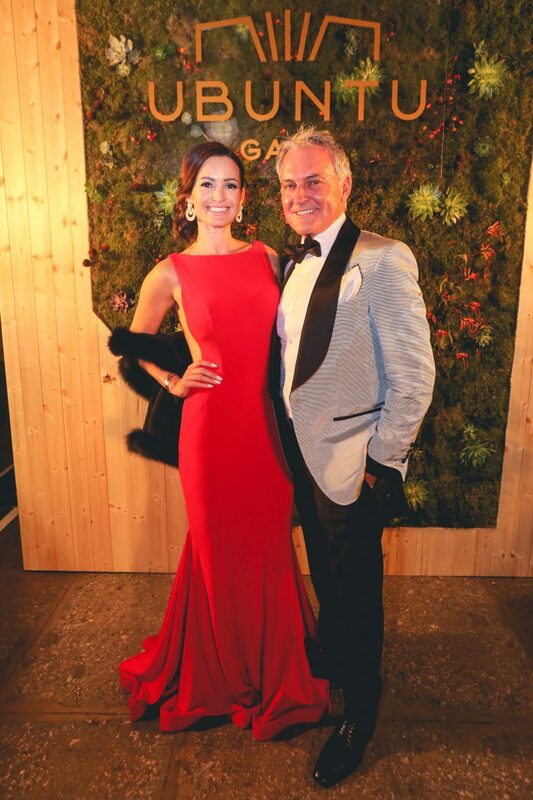 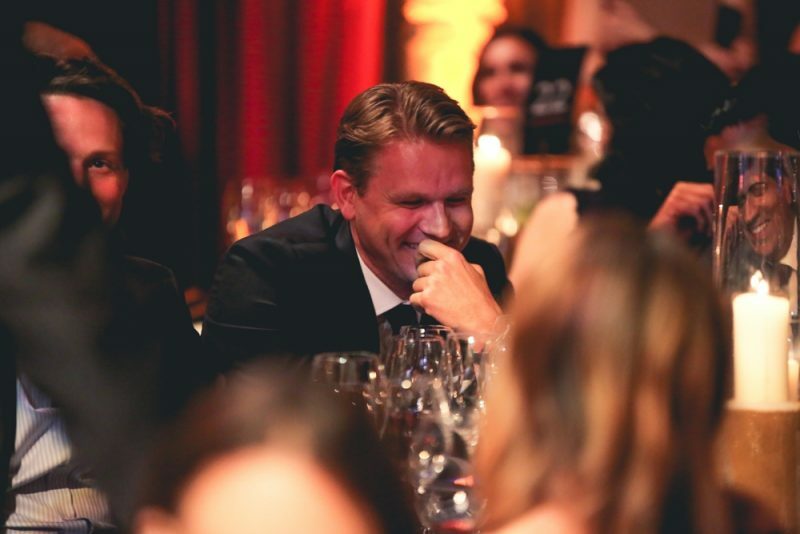 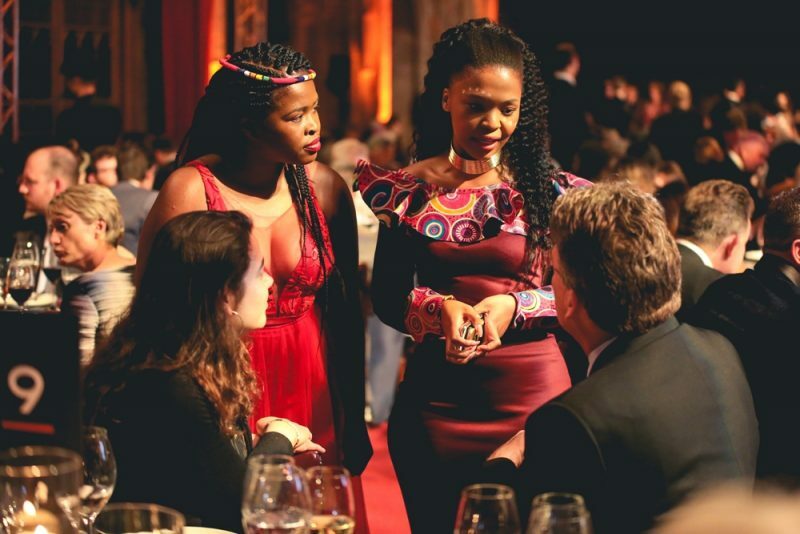 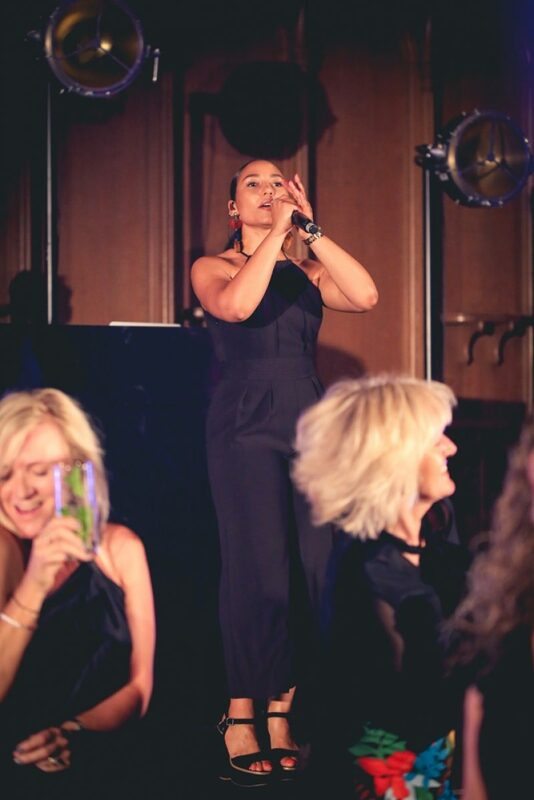 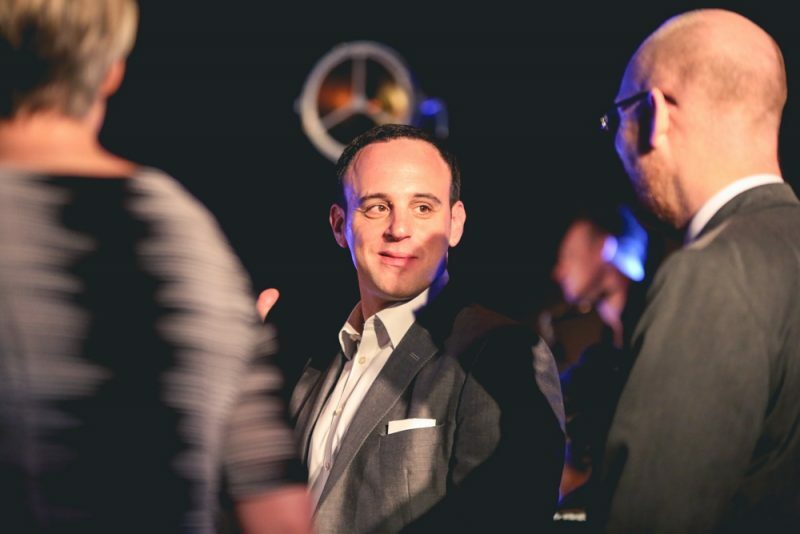 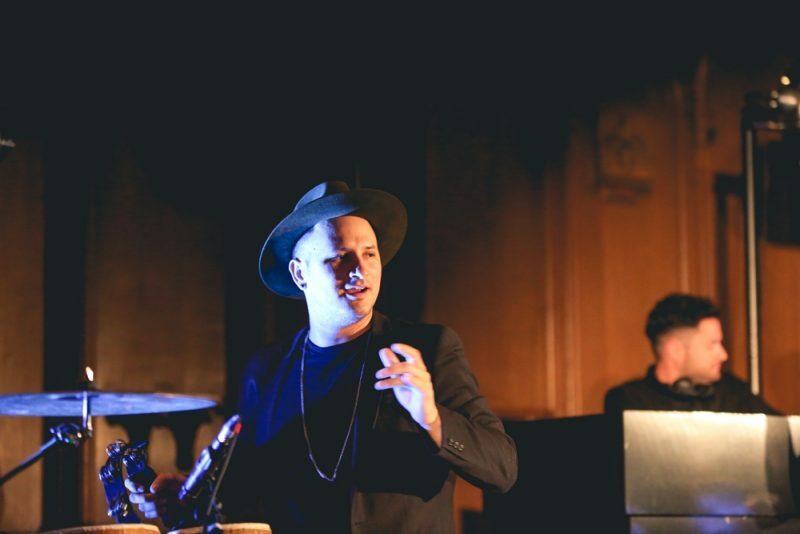 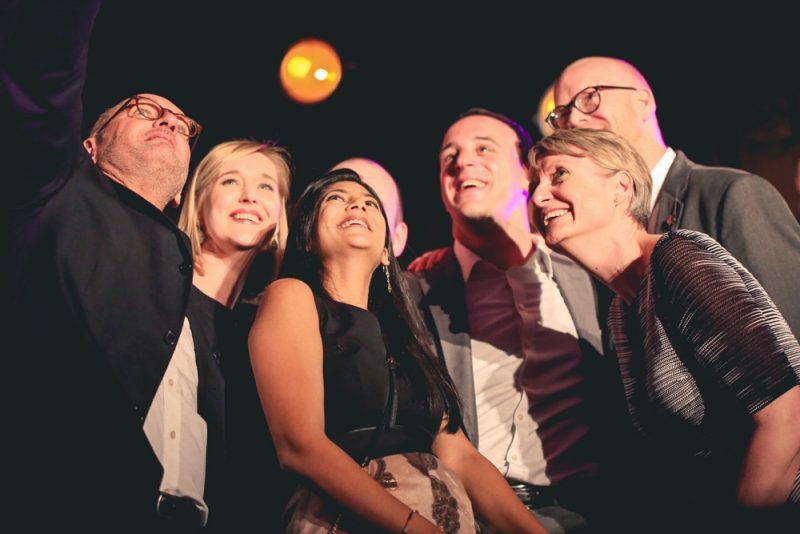 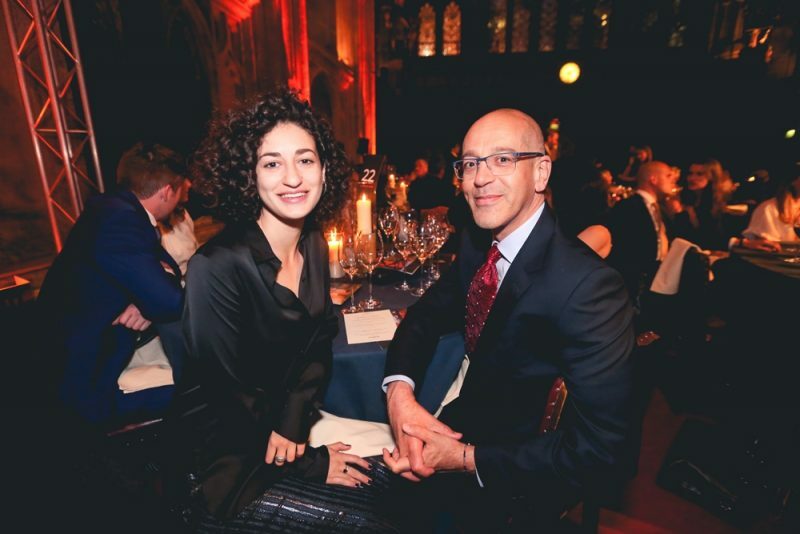 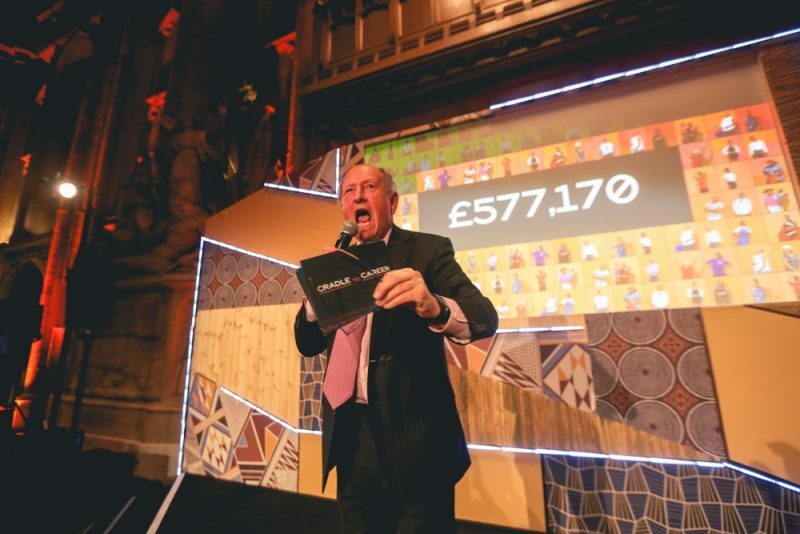 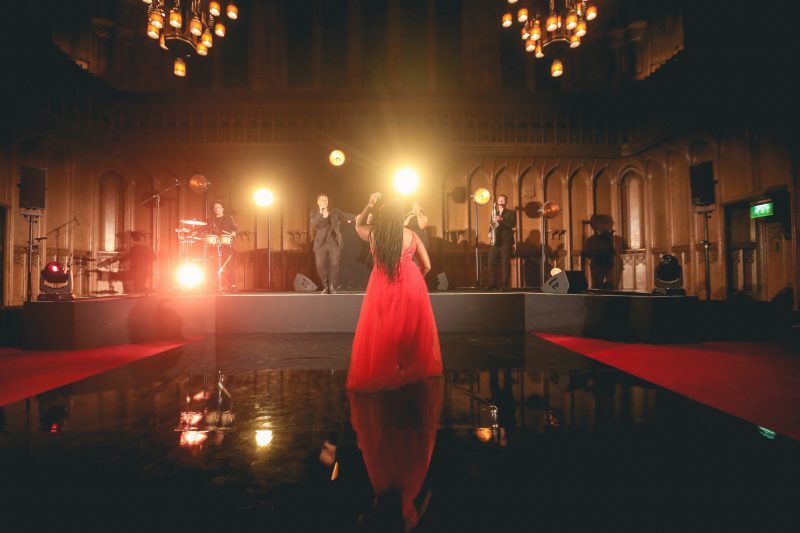 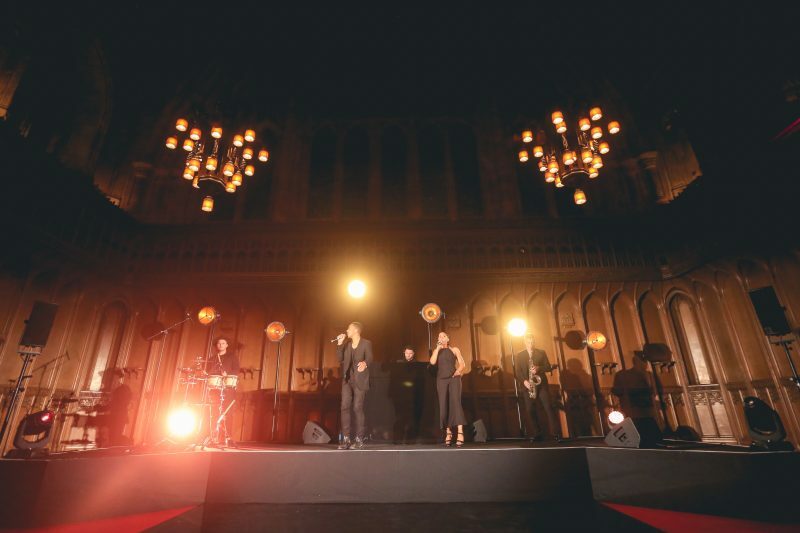 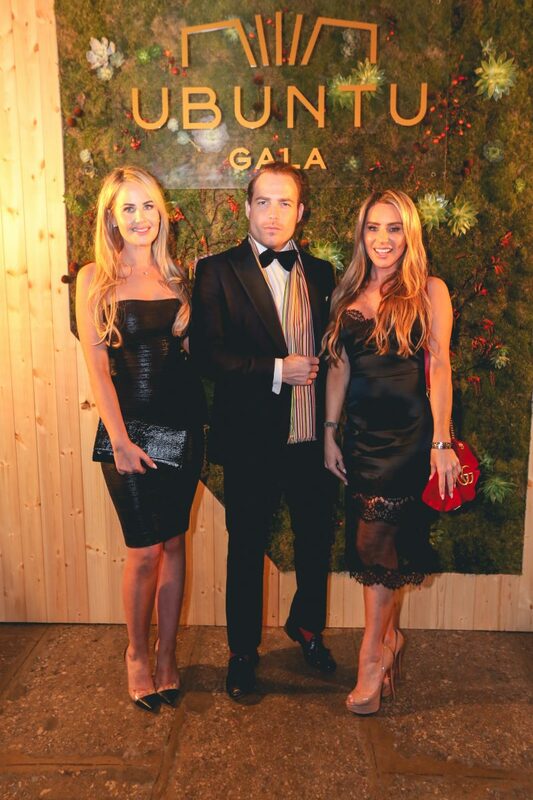 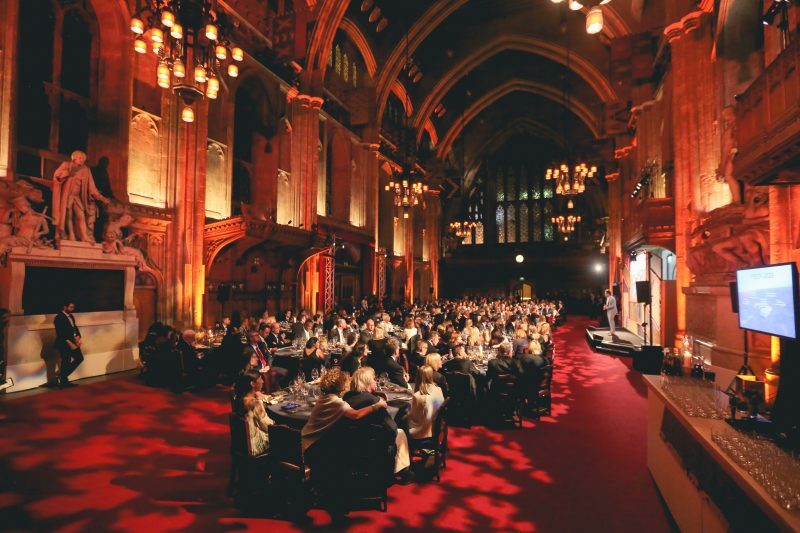 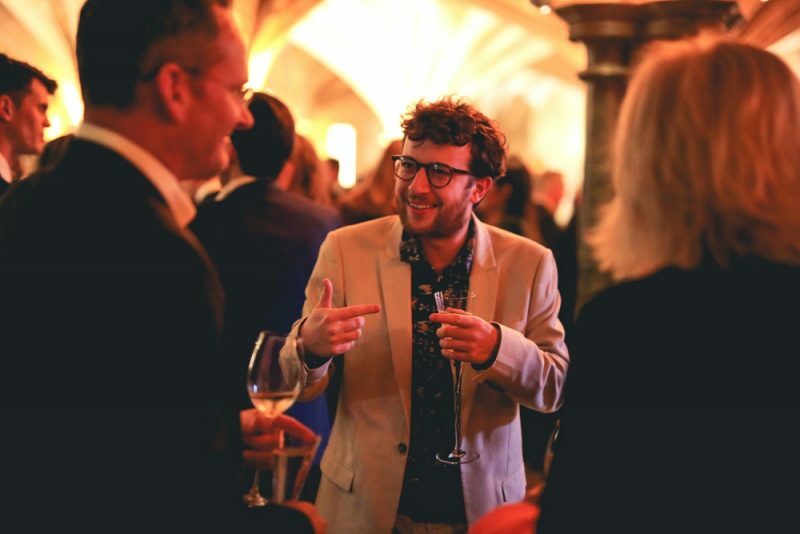 The 2018 London Gala, held at the historic Guildhall, celebrated inspiring cradle-to-career journeys. 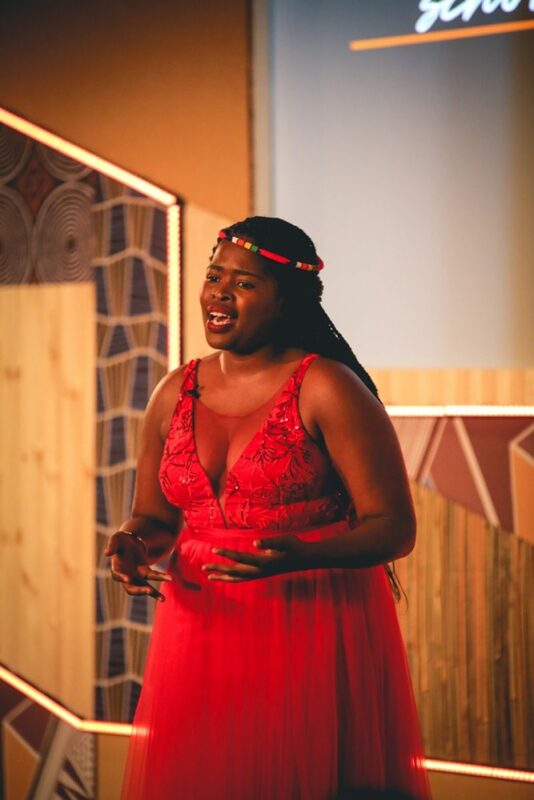 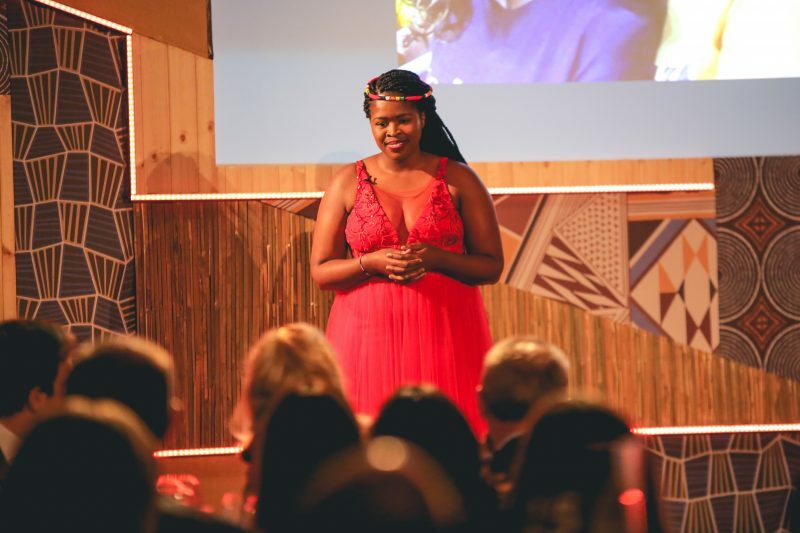 One of Ubuntu’s first scholars, Thina Maqubela, shared her story of going from young scholar to University lecturer and social entrepreneur, which you can watch on Instagram. 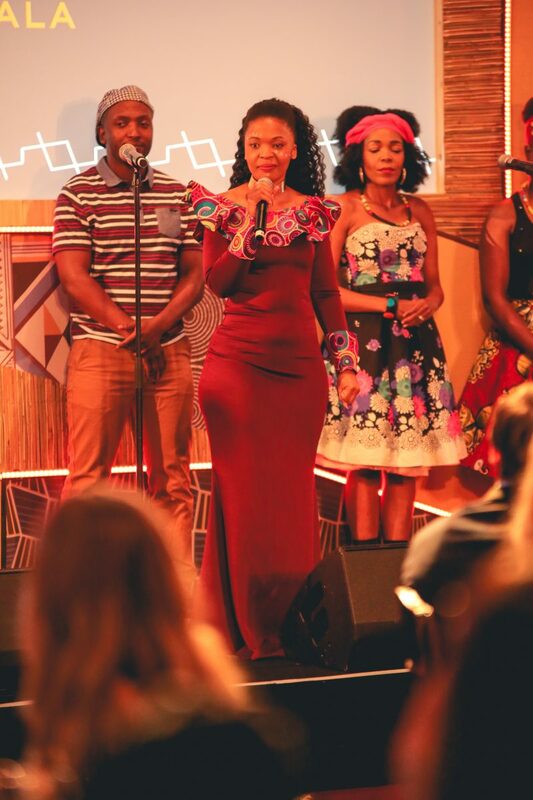 We paid tribute to our dear friend and legendary Jazz musician, Hugh Masekela. 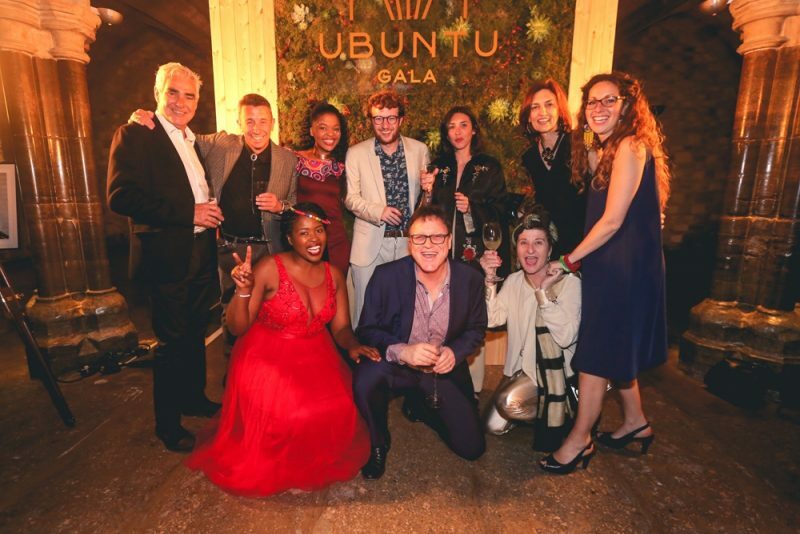 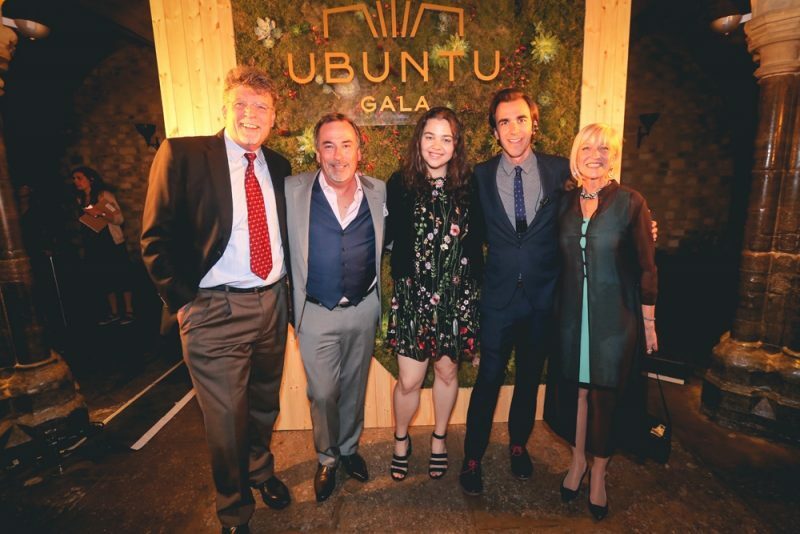 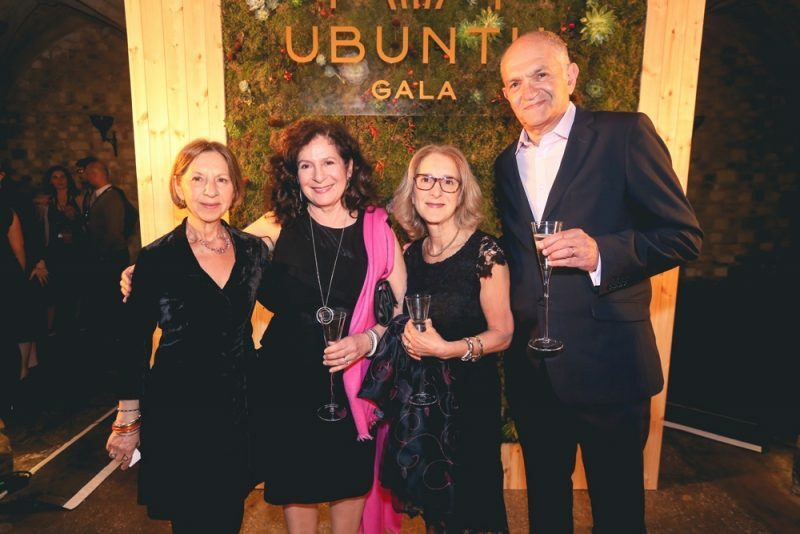 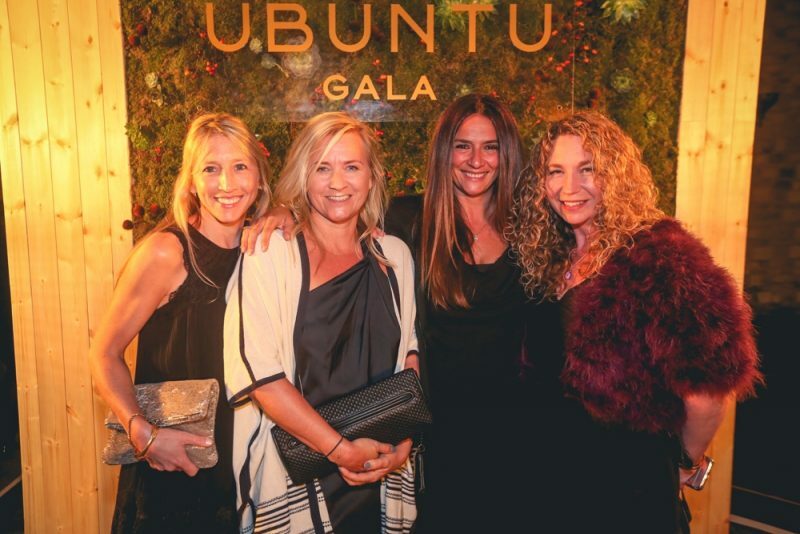 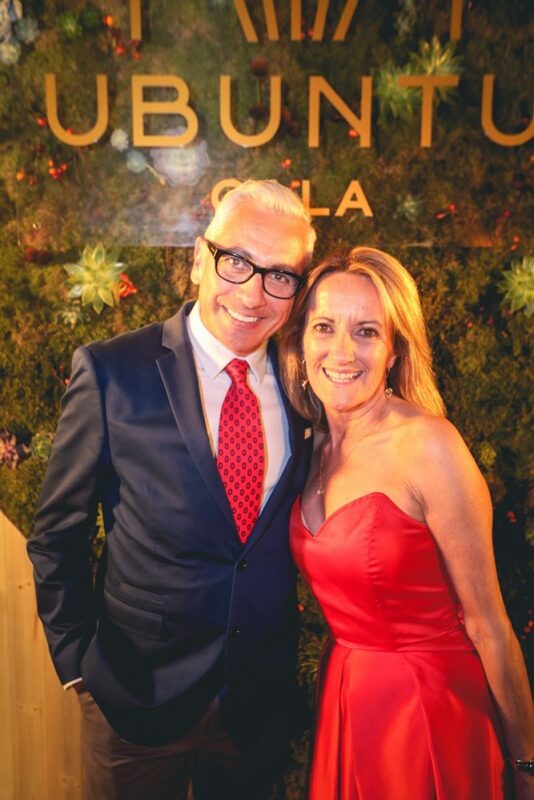 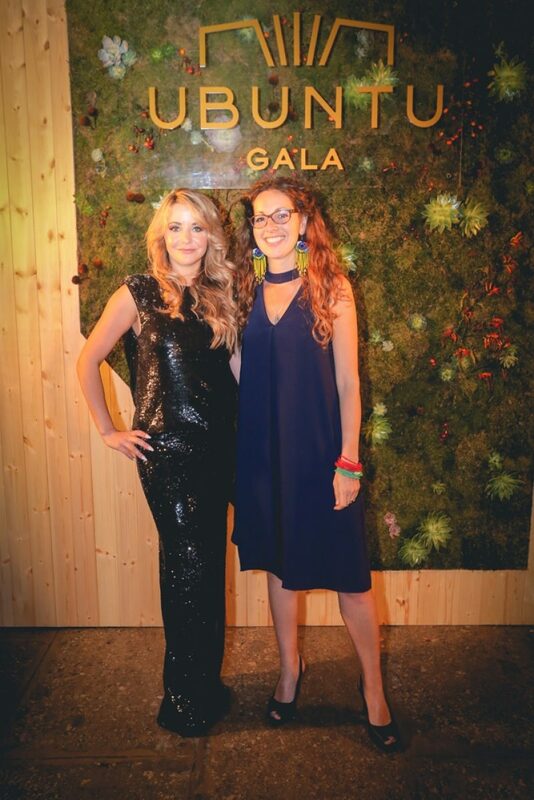 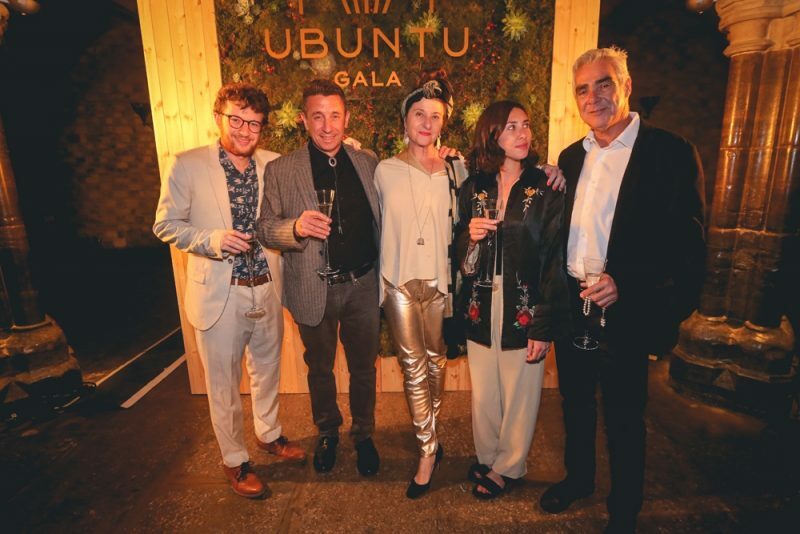 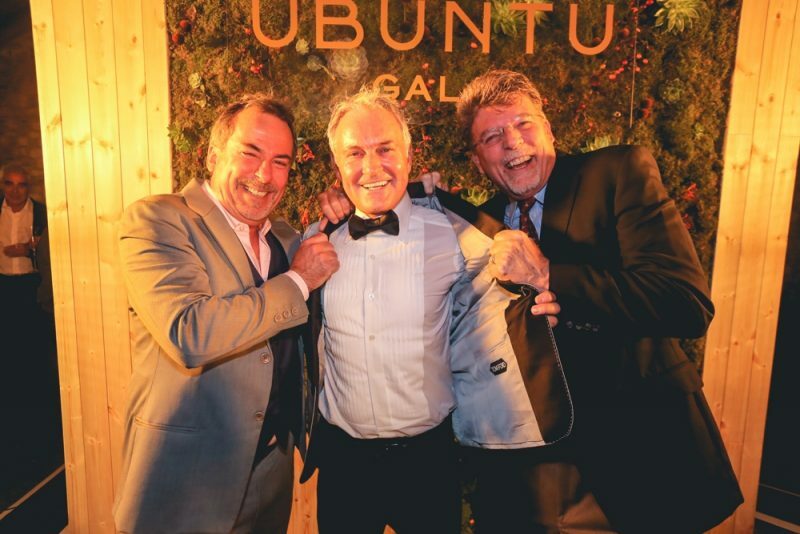 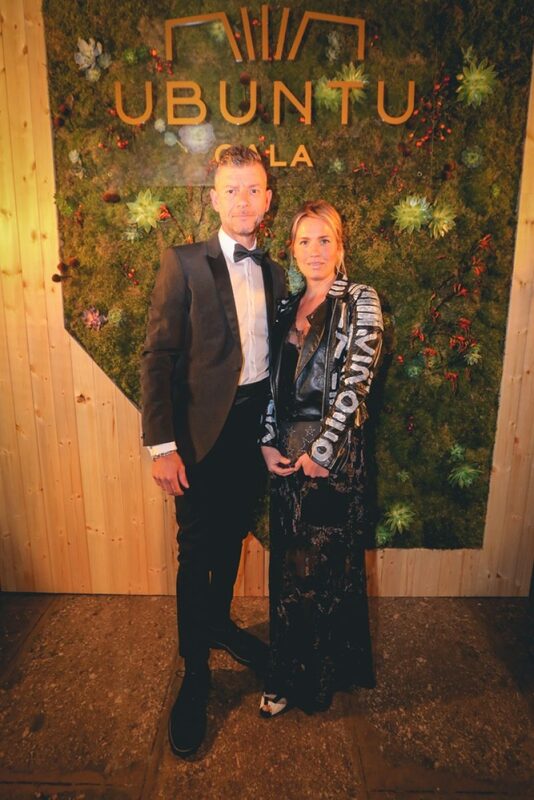 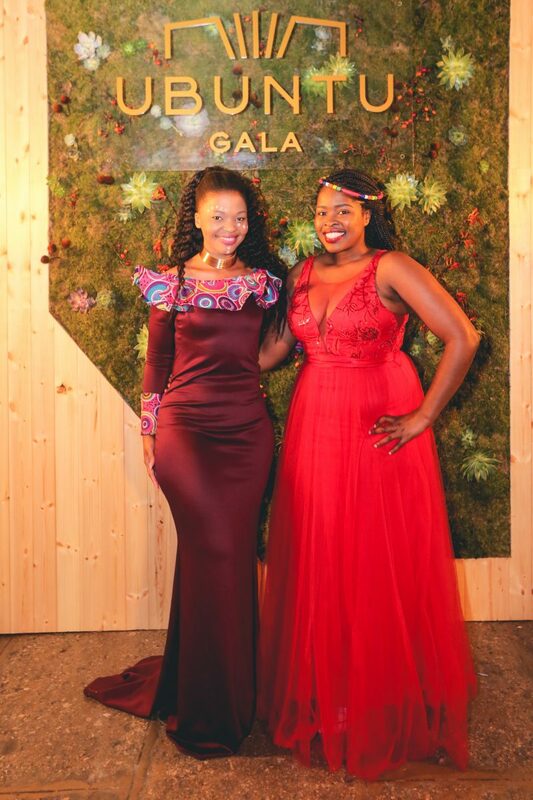 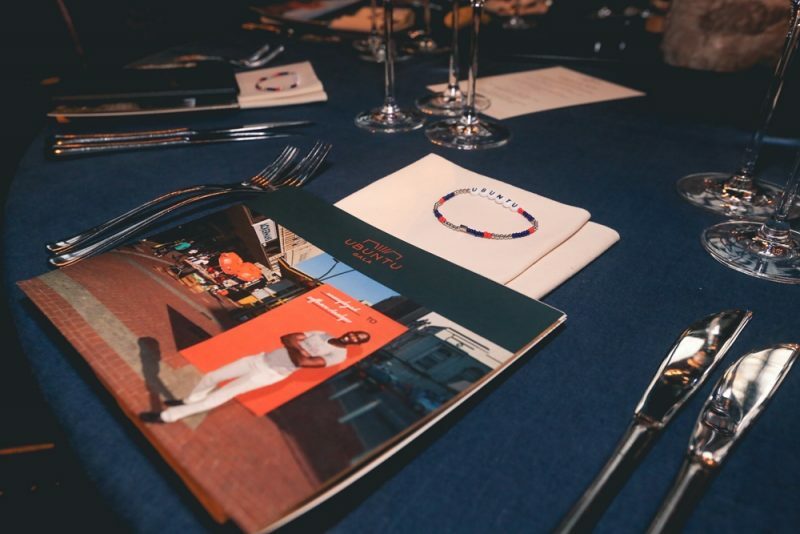 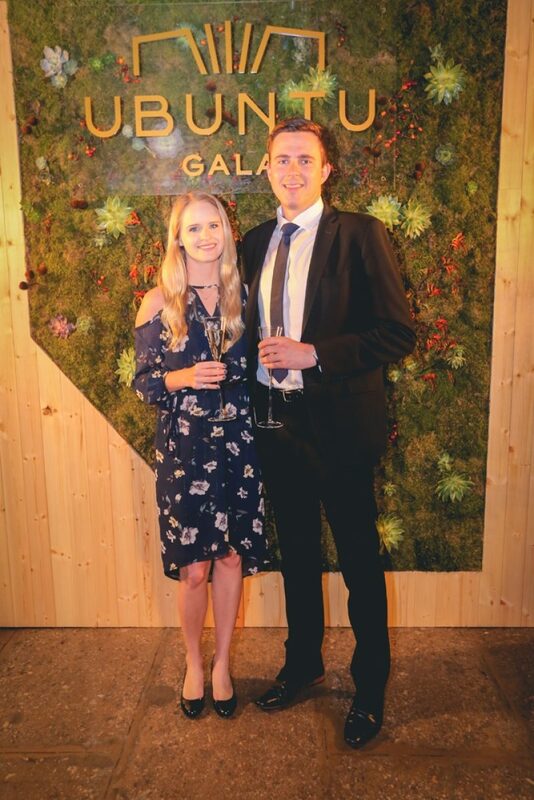 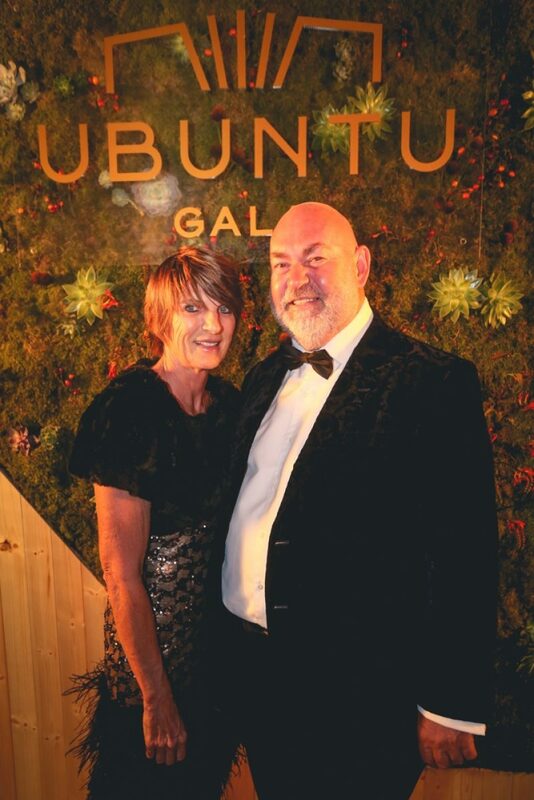 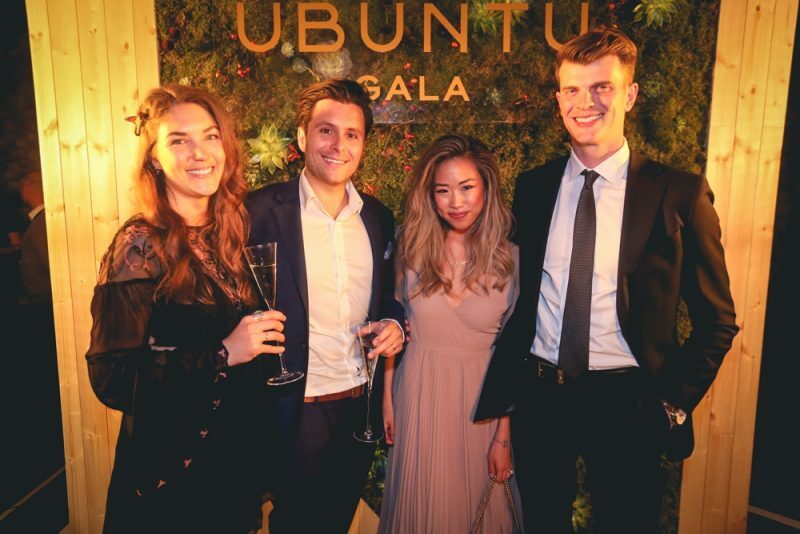 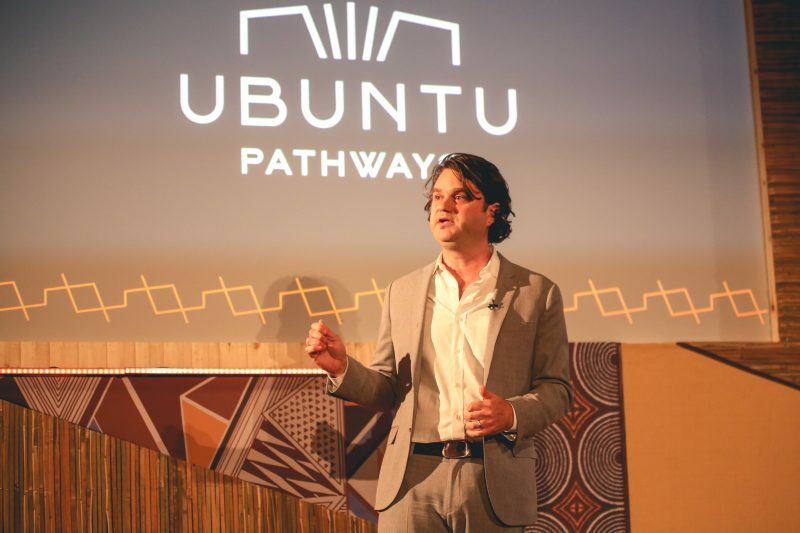 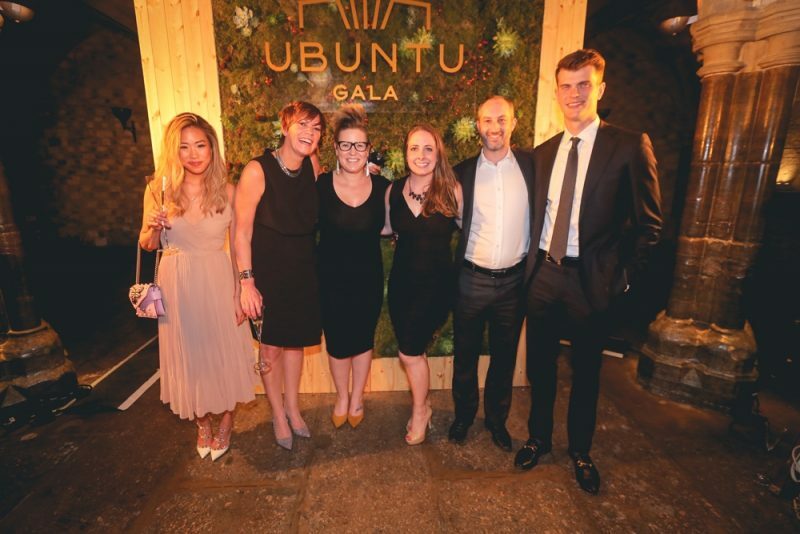 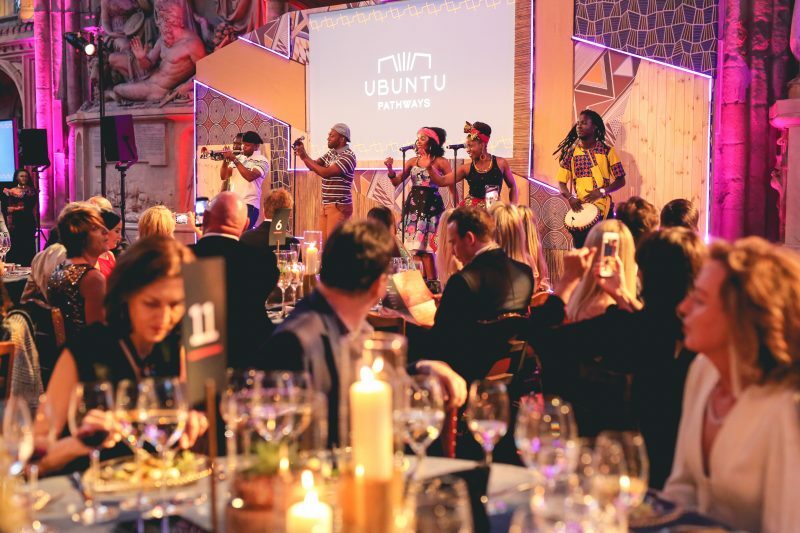 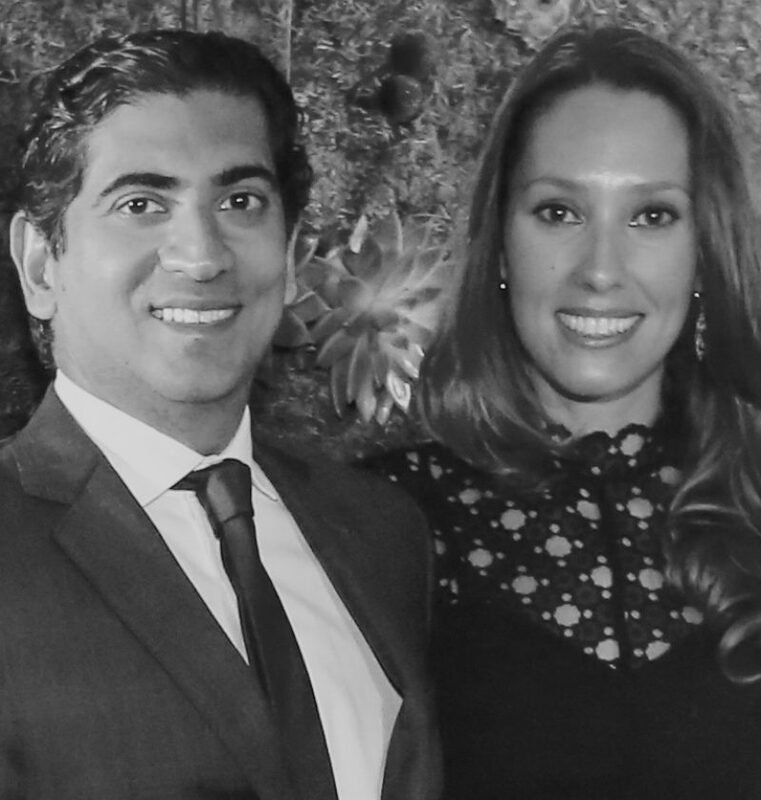 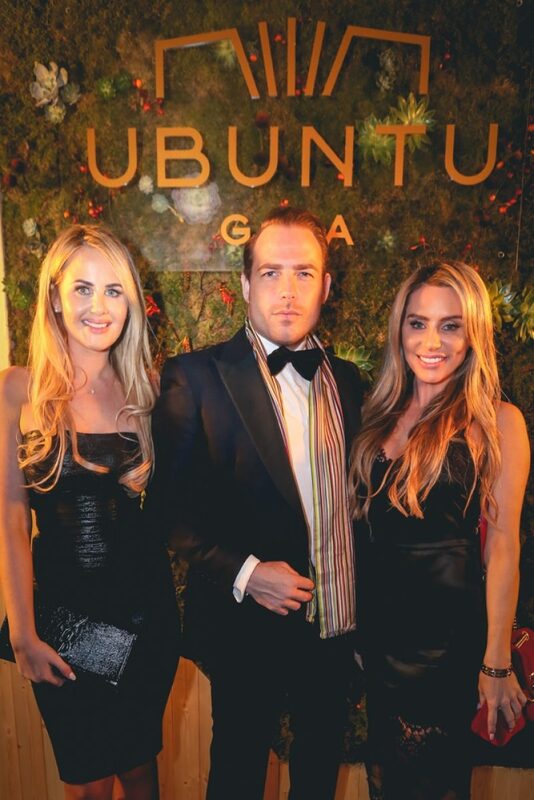 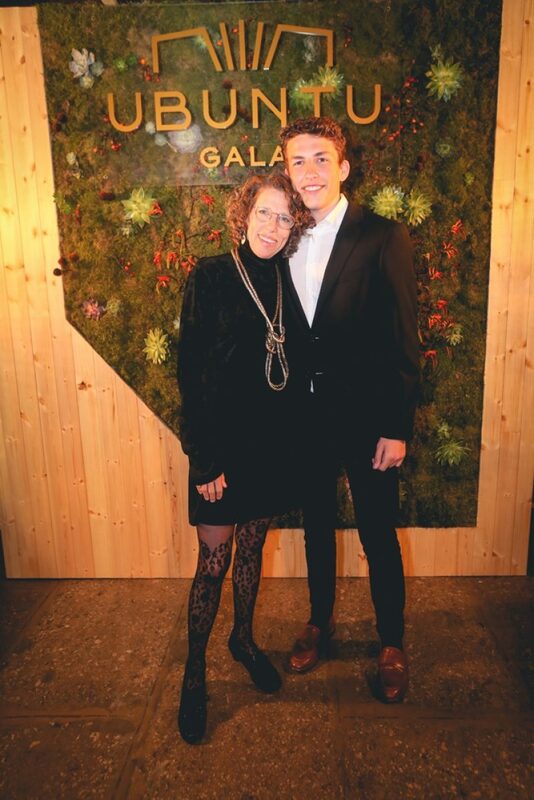 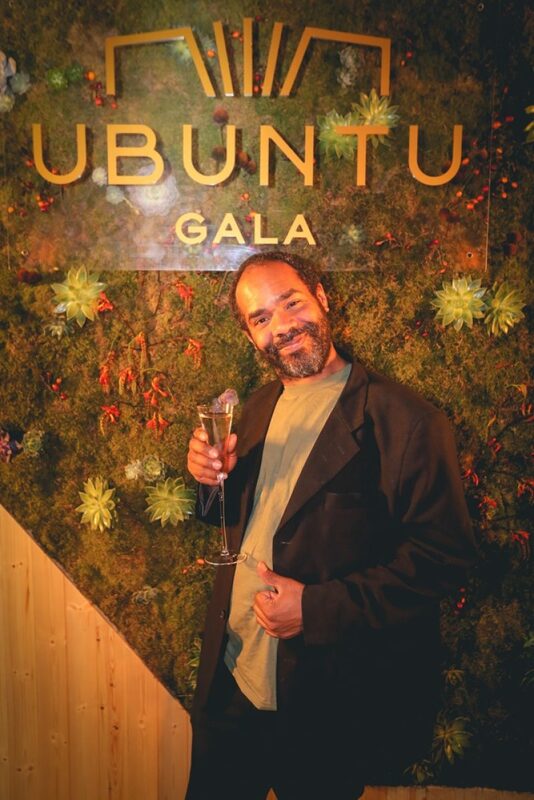 Together, we raised funds to realize our Vision 2020 goals––from hiring the people who will teach and care for children at Ubuntu to ensuring healthy births and creating pathways out of poverty.